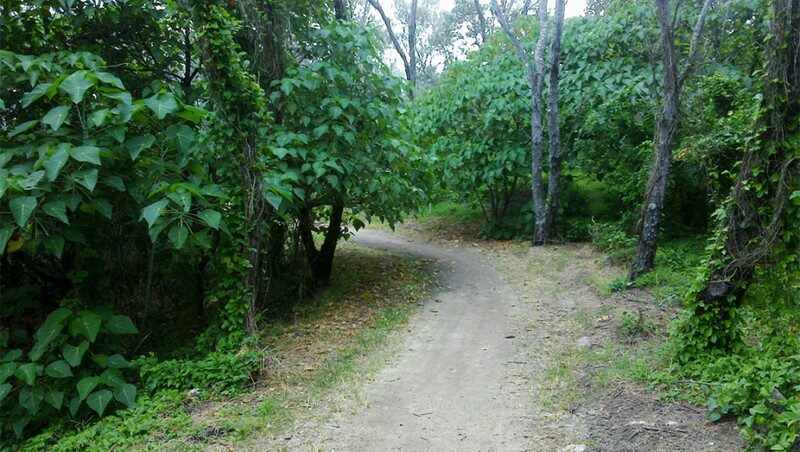 The Gold Coast has heaps of bike paths to be explored. Here’s a few one which you can add to your bucket list. Starting at the car park opposite the entrance to Sea World. Riding you’ll see views coastline and heaps of greenery around this path. The beach path starting at the end of Hedges Avenue will take you up along the beach passing Broadbeach cafes and shops. Riding along in Currumbin you’ll see picturesque views of the Currumbin Estuary. See the details of the ride from Burleigh to Point danger going through Currumbin.